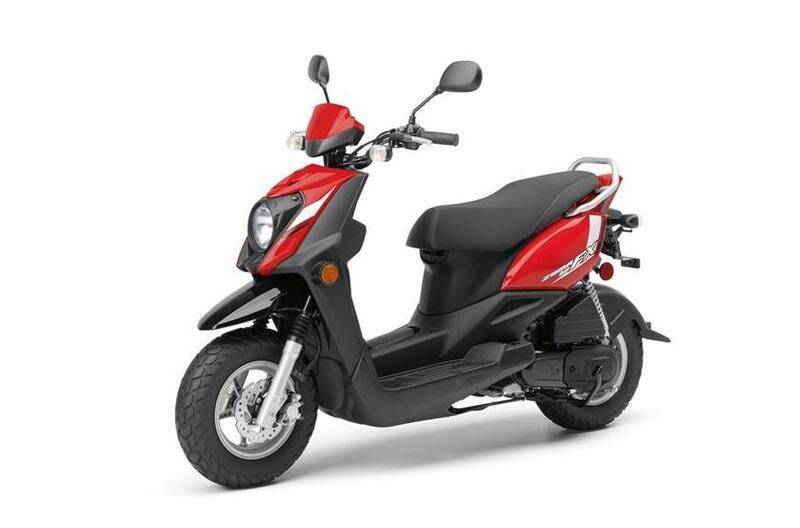 Scooter can be registered in Iowa for Moped Use. 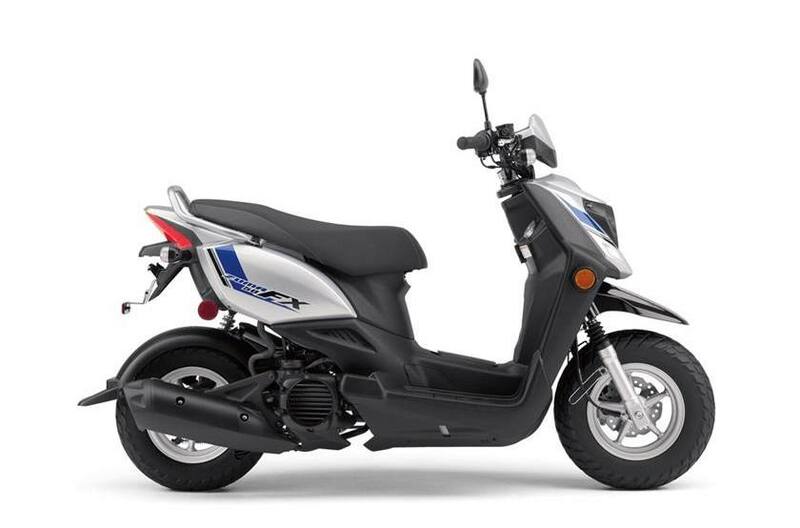 50cc restricted speed use and a flag required. 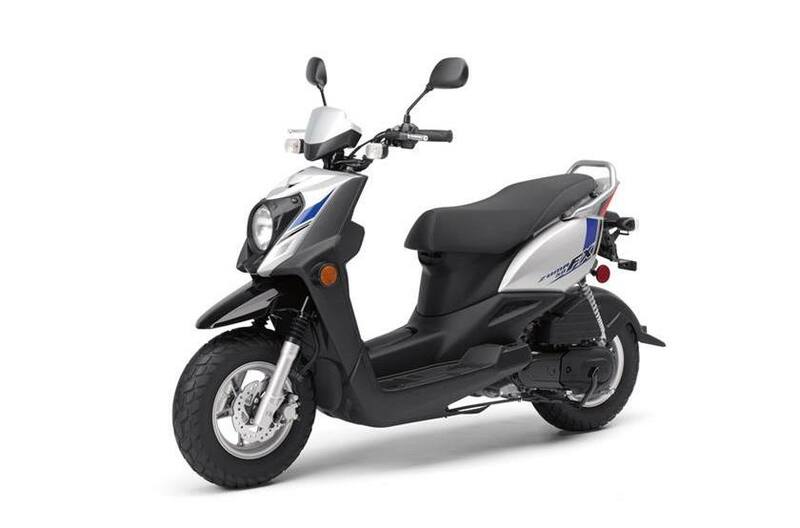 Call for details... Can also be registered as a motorcycle but the resale is much better registered as a Moped! Financing available on approved credit. 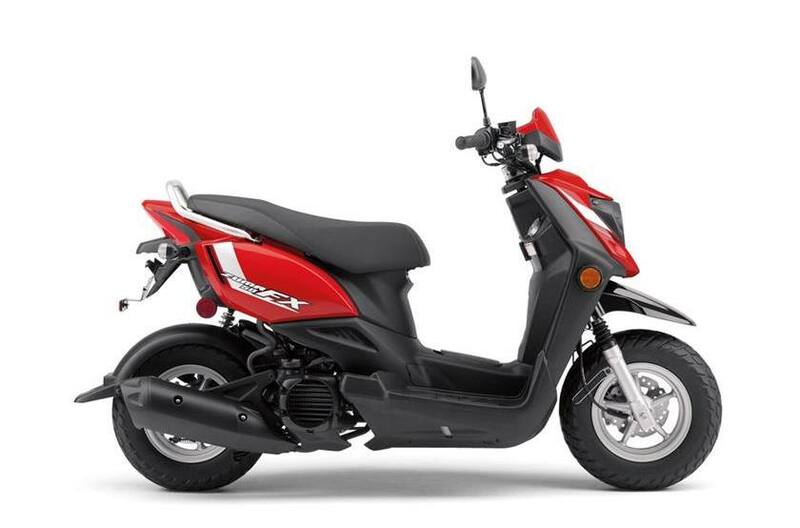 Check the models available there are two ZUMA 50 models the standard and the FX Model.